The next version of Visual Studio, i.e. 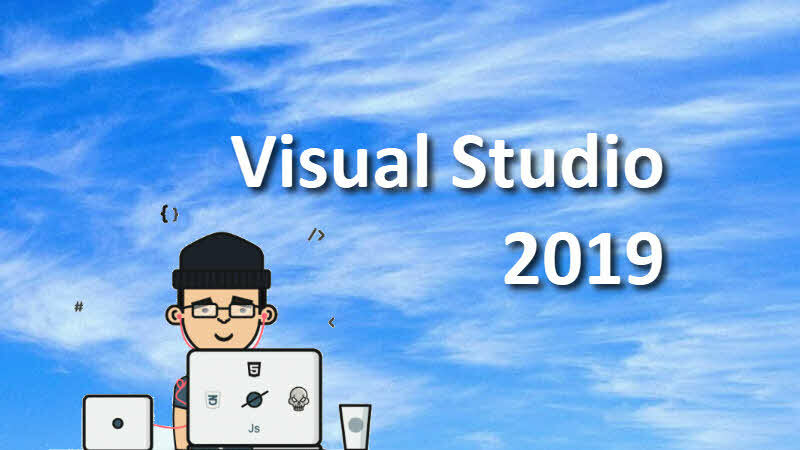 Visual Studio 2019 will be committed towards faster execution, more productive for developers to perform their tasks; be it be refactorings, debugings and/or faster build process. It will also give more focus on real time collaborations between team members using the capabilities like Live Share. Best part is that the Visual Studio 2019 Preview can be installed side-by-side with Visual Studio 2017 and will not require any major upgrade of the Operating System. You can download the latest version of Visual Studio 2017, if you haven't done already. Original announcement published by John Montgomery, Director of Program Management for Visual Studio, can be found here. If you have come this far, it means that you liked what you are reading (Visual Studio 2019 has been announced by Microsoft).